At the bottom of this page you will see a list of some of the towns you can visit, and a link to a few pages of villages. Here are some images of what you can expect to see as you travel around Norfolk. Arrive on the North Norfolk coast and you shed all your worries away. This is an area with huge expanses of beach that lie on the North Norfolk coast with many beautiful villages nearby, full of the very characteristic flint stone cottages. It's a really pretty place to come and stay, whether you want fine dining, bird watching or just a bucket and spade holiday. There are a few historic houses to visit in North Norfolk, Victorian seaside towns and the Cromer Pier to walk along, wonderful coastal walks and nature reserves to while away your time. There are also numerous towns, many with a long fishing history attached to them. Cromer and Wells-next-the-Sea are good examples of these towns. This is my unofficial title for this area, but West and Mid Norfolk often get forgotten as you race through many of the towns and villages to reach the coast. 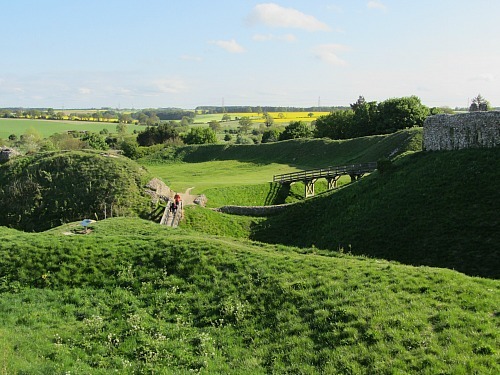 There is so much to see in this area and is definitely one of the places to visit in Norfolk. There are numerous castle ruins. You have Thetford Forest which is huge and has many attractions within High Lodge, cycling, high ropes, picnics etc. It’s also where the Peddars Way starts, from if you’re heading south to north! 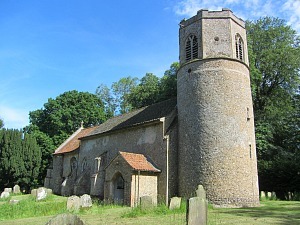 Many of the villages in this part of Norfolk have an incredible history; many have been associated with WWII airbases such as Shipdham , lots have ancient round tower Norman churches such as Yaxham and a few have old coaching inns such as Litcham. Around the town of Dereham you have the restored windmill, the Gressenhall Farm and Workhouse Museum, the Mid Norfolk Railway, and further south of Dereham you have forgotten villages with beautiful Norman tower churches and thatched houses. 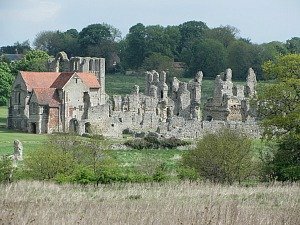 The Georgian market town of Swaffham has an excellent Saturday market and lots of castle, abbey and priory ruins scattered around nearby. Kings Lynn is a fascinating historic Hanseatic town with many attractions that you’ll really enjoy. 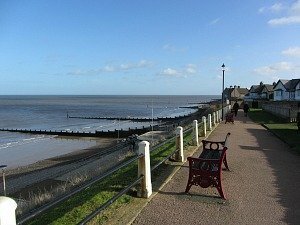 And just a short drive away is the coastal town of Hunstanton. And Watton is yet another unspoilt market town. 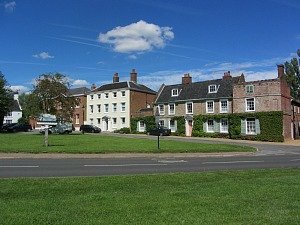 All these towns are surrounded by quiet and peaceful rural villages that sum up Norfolk, and in many of them you’ll hear folk talking in the Norfolk dialect. If you can understand it, well done you! South of Norwich is much more arable than other parts of Norfolk. Here you come across yet more historical towns and villages. 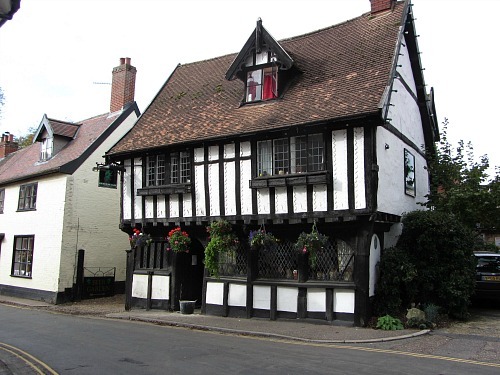 One of the places to visit in Norfolk is Wymondham, with its ancient abbey, market cross and The Green Dragon timbered pub (the oldest pub in Wymondham). And then you can pass through villages such as Old Buckenham which has the largest village green in Britain, or just south of Attleborough you have the excitement of the Snetterton race track, a must do visit for motor fanatics! Just North of Attleborough are the Rockland villages, with another church with a Norman round tower and peacocks wandering around the village. Peaceful and rural villages abound here. Norwich is definitely one of the places to visit in Norfolk. Full of culture and history and also a bustling city with a permanent market, you can easily spend a day just visiting the fine cathedral and then wandering along to take in all the fascinating and diverse objects in the Norwich Castle Museum. Or you may just need to do a bit of retail shopping. 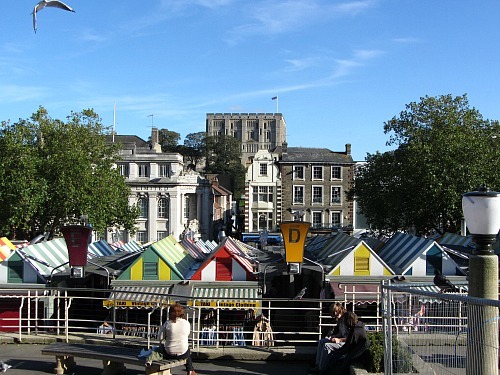 Norwich is one of the best cities for shopping in East Anglia, probably second only to Cambridge. There are numerous small museums, wonderful old cobbled streets and lots of historic buildings. The Broads and the North Norfolk coast are the main attraction for most people who visit Norfolk. Spend many happy days boating along the picturesque broads, stopping off at pubs along the way. Exploring The Broads is an area I will be covering at a later date, but for now, here is more on the Broads. Greater Yarmouth takes in the beaches on the east coast of Norfolk and has a completely different feel to it than any other part of Norfolk. You could be in a completely different country, and certainly not be in Norfolk (apart from the odd windmill along the very flat road going into Great Yarmouth!). 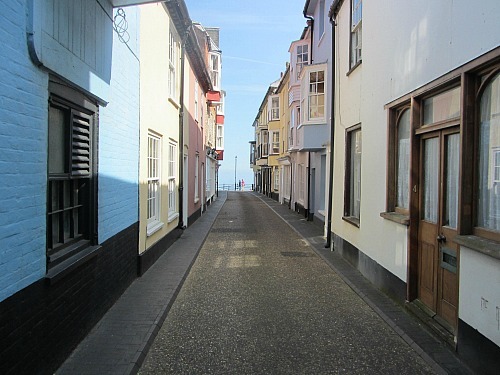 Yarmouth is a very popular holiday destination and one that appeals to those who love attractions and a lively atmosphere. 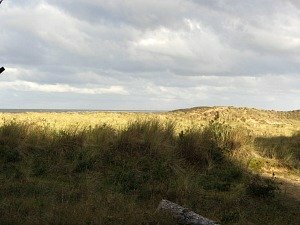 Visit Norfolk beaches to find out more about the Norfolk east coast beaches. Norfolk is a very rural county and one which you don’t pass through to get to anywhere. So for everyone exploring Norfolk UK, it is the final destination. There are some good main roads, but there are also lots of narrow country lanes and some very busy coastal roads. 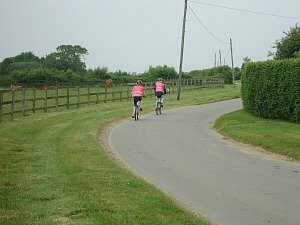 Getting around by car is by far the best way as it’s such a large county, but if you want to really explore the hidden gems lying in the Norfolk countryside, then cycling is a fantastic way to go. There are masses of dedicated cycle routes. And although many people think Norfolk is flat, if you’ve ever cycled in Norfolk you’ll know that it isn’t! I have and I know!! There are a couple of companies that organise tours around Norfolk, for more details on this please contact me and I’ll give you more information. The coast hopper bus is another excellent way to get around the North Norfolk Coast. This is a local small bus that runs along the main coast road and is very cheap to use. Norfolk is serviced by two main train lines, First Capital Connect and East Coast. One comes into Kings Lynn, the other into Norwich. 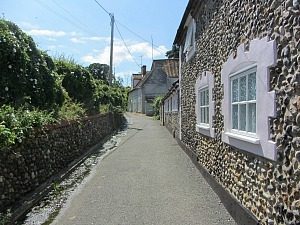 Please click over to here for the start of discovering some of the Norfolk villages. 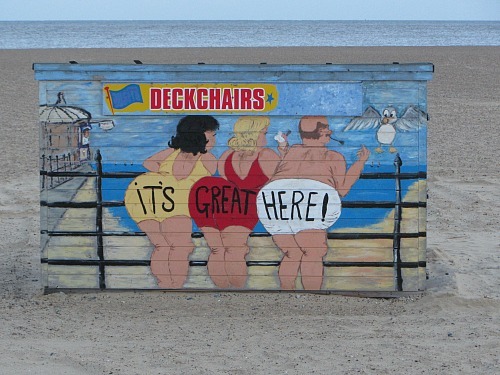 With so many places to visit in Norfolk, you're just bound to have a fantastic time!